On a dreary Tuesday morning, there is a bright spot parked outside the Dallas offices of Homeland Security Investigations and US Secret Service. 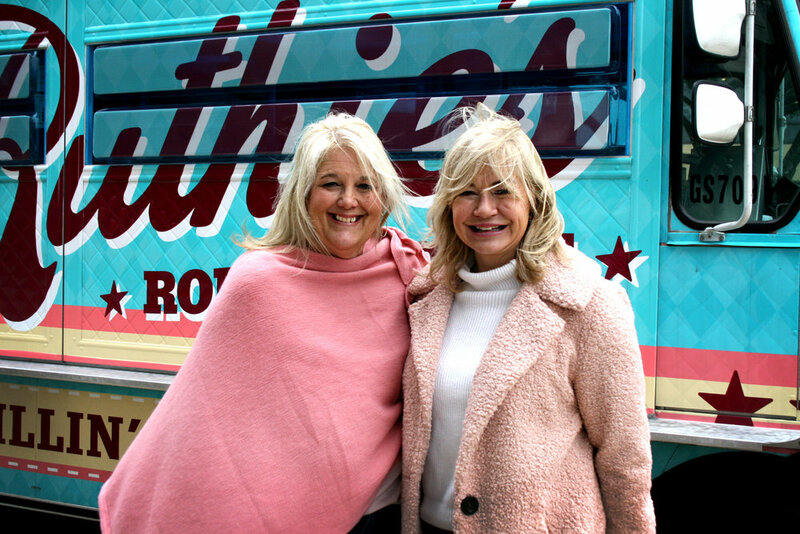 Ruthie’s Rolling Cafe, a food truck known for its award-winning grilled cheese sandwiches, passed out more than 100 free lunches to federal employees who have been affected by the government shutdown. 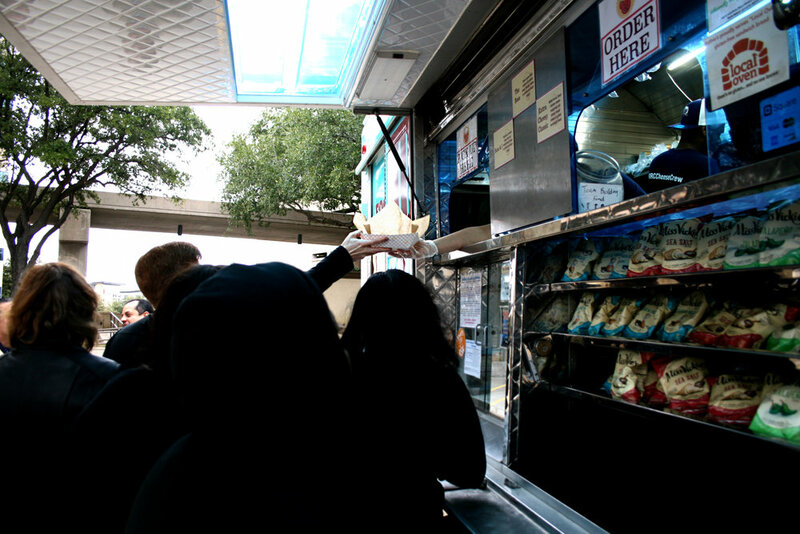 Though they haven’t been paid in over a month, more than 95% of this Dallas office is considered essential and has continued to show up each day for work. 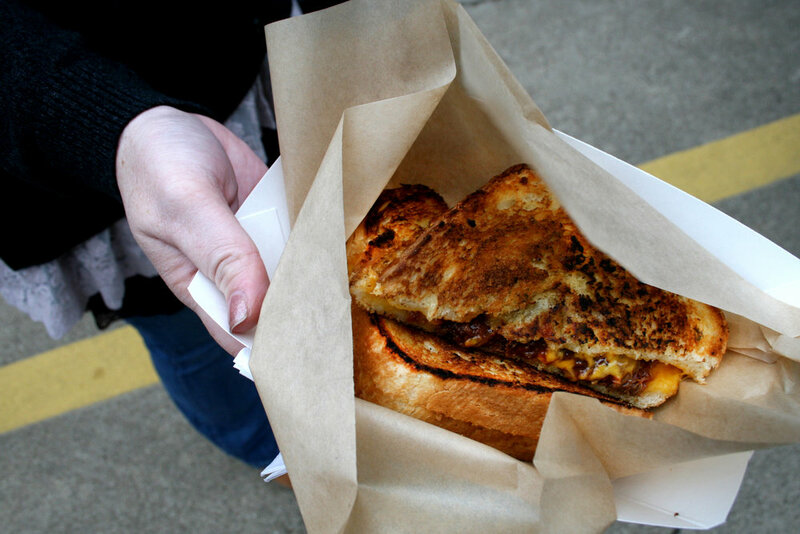 Grilled cheese sandwiches may seem like a small gift in light of larger political tensions over the extended shutdown, but the team at Ruthie’s is convinced that the small gifts are what add up to truly help people. 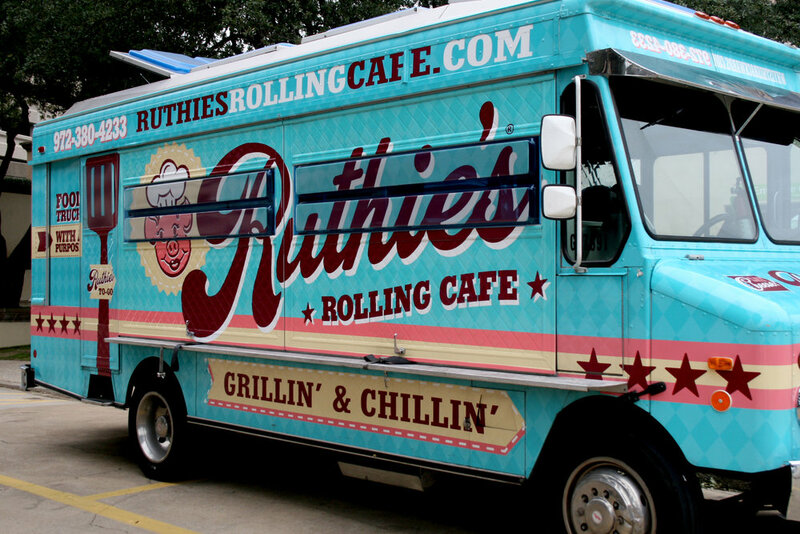 “We want people to feel valued,” said Ashlee Kleinert, Chief Cheese Officer at Ruthie’s, who uses her food truck for showing furloughed workers that Dallas cares.